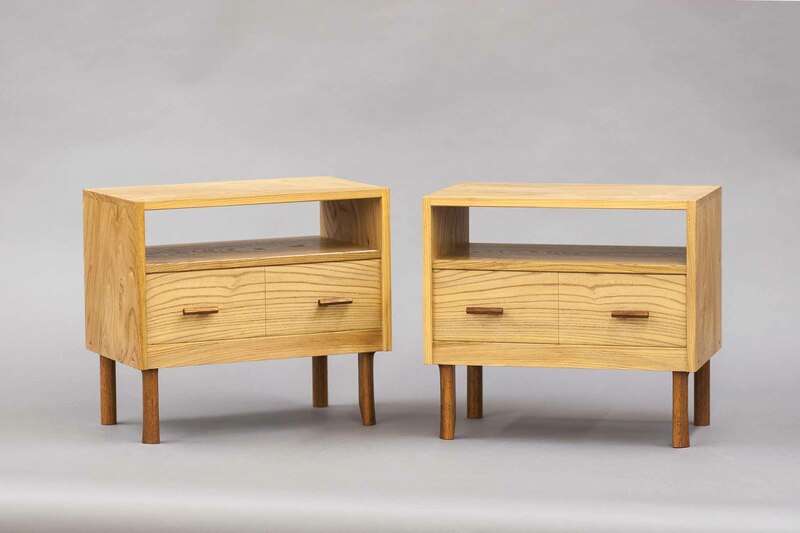 Justin Mrazik is a designer, teacher and woodworker arriving from Oakland, California. He is originally from Philadelphia, Pennsylvania. 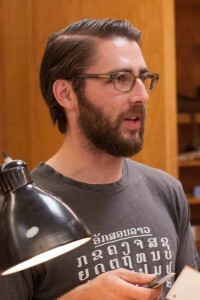 Prior to living here in Fort Bragg, he practiced woodworking at Hunt Projects, an artist studio and workshop in the Bayview neighborhood of San Francisco. Here he began developing a furniture and design business with his close friends under the name Upwelling Design. 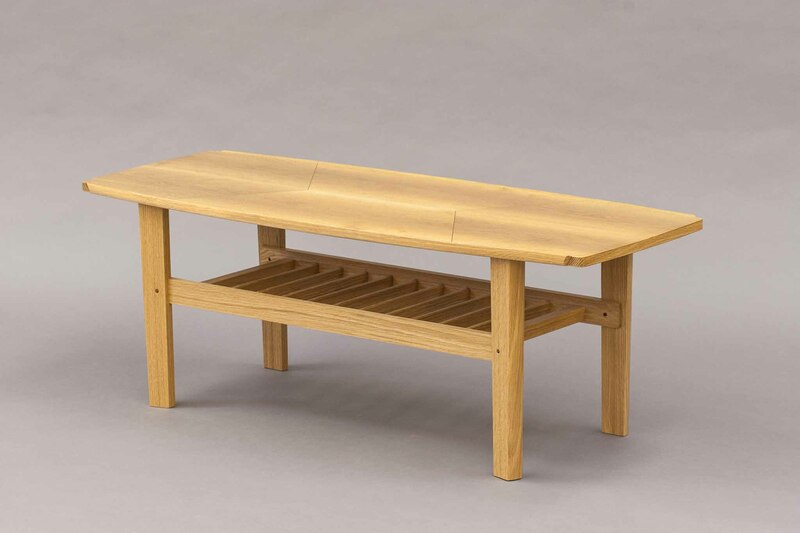 He also teaches furniture construction skills to undergraduate design students. Justin comes to the College of the Redwoods to continue drawing the lines between design and a critical understanding of material and workmanship. When untethered from his workbench, he is likely to be eating noodles or catching up on the latest advances in space exploration.